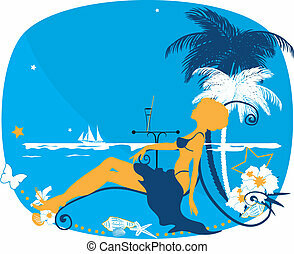 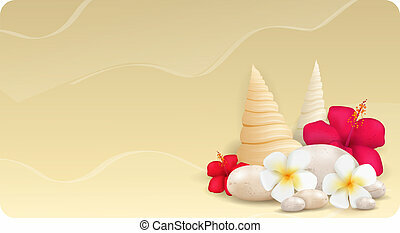 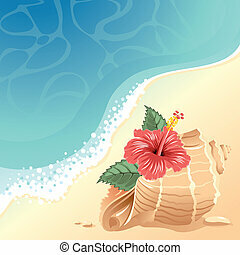 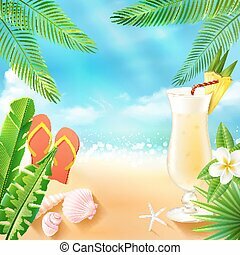 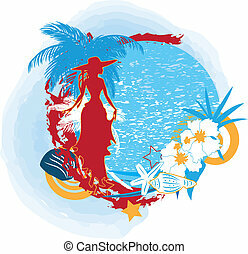 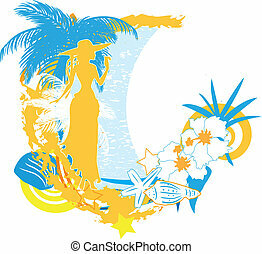 Background with tropical flower and seashell. 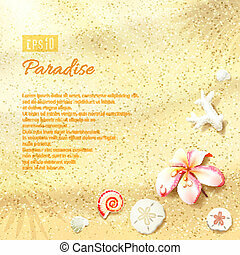 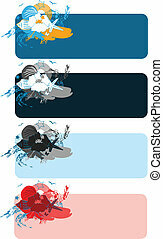 Abstract background with tropical flowers, butterflies and seashell. 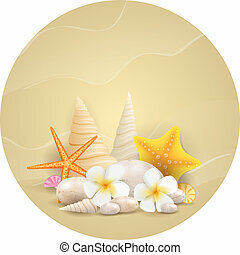 Sunny Dunes with Flower, Sand Dollars and Seashell. 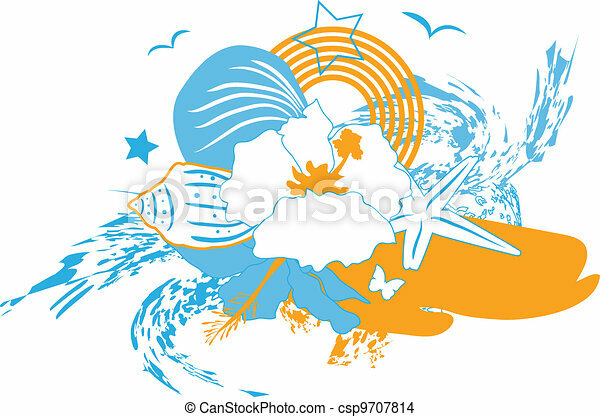 Vector illustration, eps10, editable. 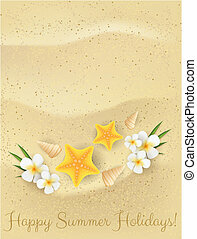 Sunny Dunes with Heart Shaped Seashell, Sand Dollars and Flower. 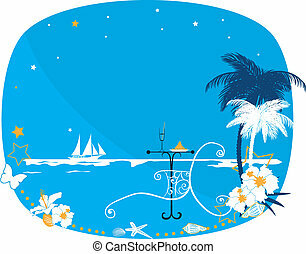 Vector illustration, eps10, editable. 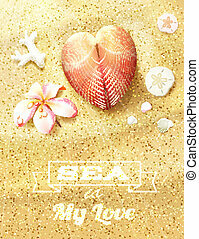 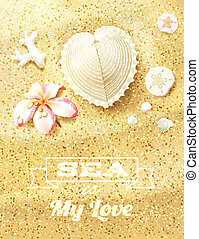 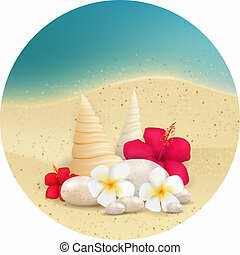 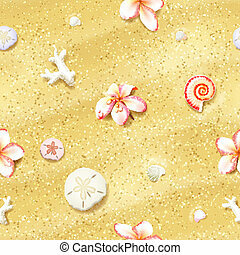 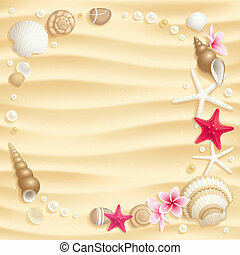 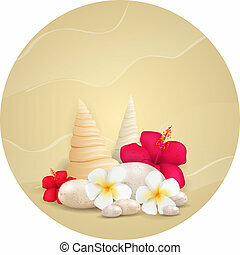 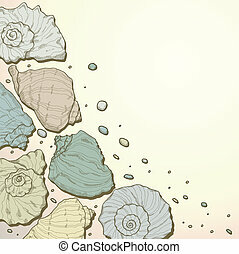 Seamless Sand Background with Flowers, Sand Dollars and Seashells. 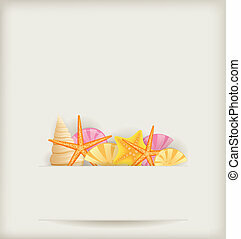 Vector illustration, eps10, editable.